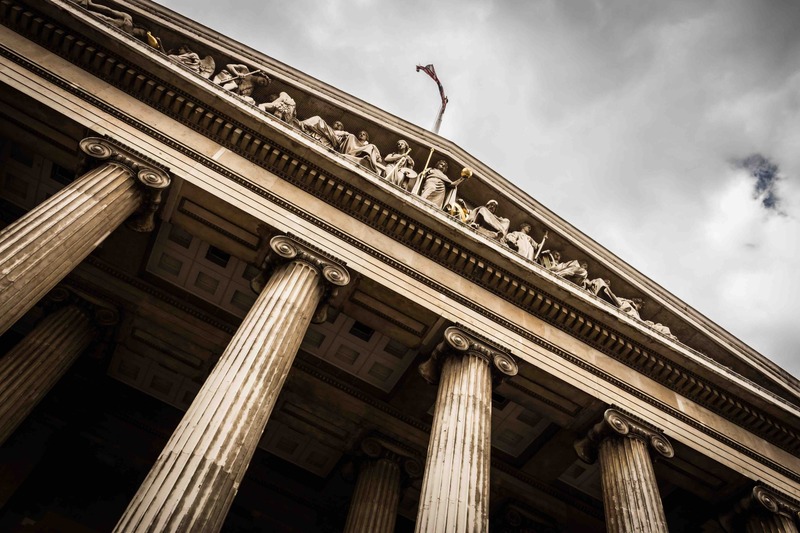 What are the Traits of a Strong Criminal Defense Attorney? Facing a criminal charge in Chicago can ruin your life if you do not know where to turn. Relying on the public defender will not always put you in the best situation. You need to consult with an experienced private criminal defense attorney so you can best fight the charges levied against you. Working with a criminal attorney who is experienced with the crime you have been accused of committing will help you build a defense that can lead to the charges being either dropped or reduced. Let’s examine the traits of a strong criminal defense attorney so you know what to look for when choosing an attorney to represent you. One of the first things you need to look for is the attorney’s experience. It is understandable that an attorney has to start his or her career somewhere, but do you want it to be with your case? Now is not the time to risk your freedom just to give a newly minted attorney a shot at winning his or her first case. The strongest criminal attorneys will have a track record that speaks for itself.